WISeCrypt (Personal Edition) provides high security data encryption and protection. Users can securely protect, encrypt, decrypt and wipe files and folders on their PC or other storage devices. Users can view and decrypt S/MIME files. Users can safely transmit confidential data over the Internet knowing that only the desired recipient can read it. Users can obtain a free publicly trusted X.509 CertifyID secure email digital certificate from WISeKey. Features include: integration with Windows shell; high security using trusted X.509 digital certificates; securing files and folders; decrypt and read S/MIME emails; wiping files and folders. It supports AES (Rijndael), 3DES, RSA, RC4 and other asymmetric and symmetric cryptographic algorithms. 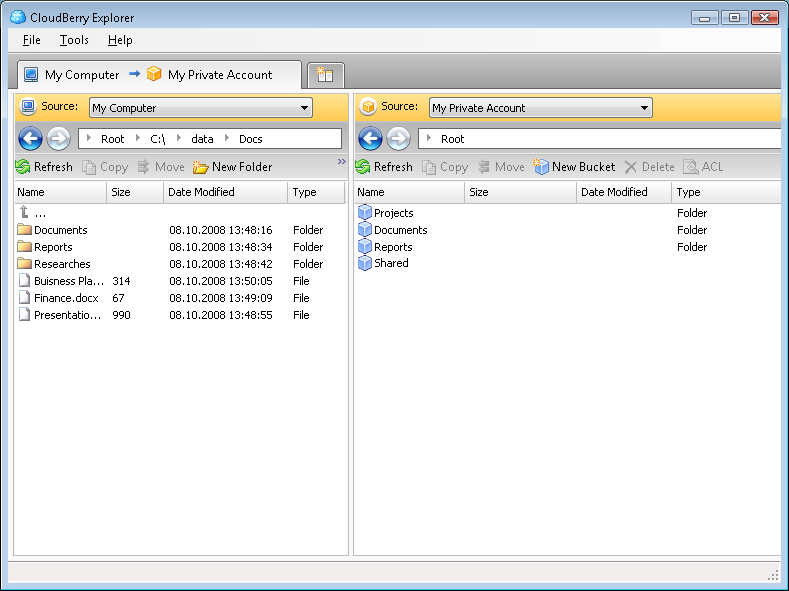 CryptoMite - CryptoMite enables you to encrypt, decrypt, and wipe files and folders of any type. It supports various encryption engines, along with zip compression. Functions to build self-extracting encrypted zip files and eMail capabilities are also included. The Cipher - The program is designed to encrypt and decrypt files using GOST, Blowfish, IDEA, Misty1, Rijndael, Twofish, Cast128, Cast256, RC2, RC5, RC6, DES, TEA, CHR, BIT. JPEG Japery - JPEG Japery automates common jpg file operations. This package can rename, alter case, list, set attributes, encypt, decrypt, wipe, delete and more. Support added for date picture taken, date modified, date digitized and camera make and model.